Search Results for "projection mapping"
VJ Loops 10 - Hypnotic kaleidoscope stage visual loops for concert, night club, music video, events, show, fashion, holiday, exhibition, LED screens and projection mapping. 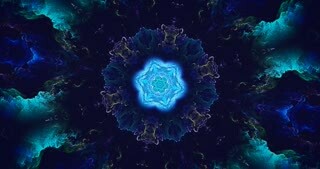 VJ Loops 9 - Hypnotic kaleidoscope stage visual loops for concert, night club, music video, events, show, fashion, holiday, exhibition, LED screens and projection mapping. VJ Loops 7 - Hypnotic kaleidoscope stage visual loop for concert, night club, music video, events, show, fashion, holiday, exhibition, LED screens and projection mapping. 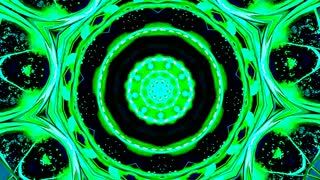 video background loop Magic flower kaleidoscope with colorful lights background. You can use it for events, like concerts, holidays, parties, dances, celebrations. 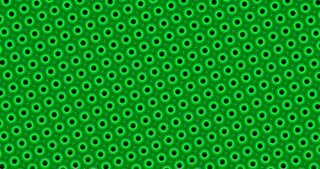 Can be used for led screens and video projection mapping. 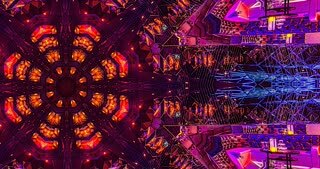 VJ Loops 5 - Hypnotic kaleidoscope stage visual loop for concert, night club, music video, events, show, fashion, holiday, exhibition, LED screens and projection mapping. 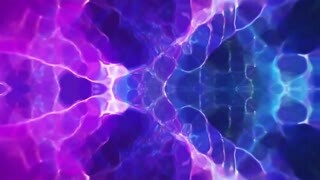 VJ Loops 1 - Hypnotic kaleidoscope stage visual loop for concert, night club, music video, events, show, fashion, holiday, exhibition, LED screens and projection mapping. LOOPED Abstract Lines Explosion background for your event, concert, music videos, holiday show, party, etc… Also useful for motion designers, for led screens and video projection mapping. Frozen in space. Flight into cosmic web structure seamless VJ loop for music videos, night clubs, audiovisual show and performance, LED screens and projection mapping. Background for internet products. Flight into cosmic web structure seamless VJ loop for music videos, night clubs, audiovisual show and performance, LED screens and projection mapping. Magical structure. Flight into cosmic web structure seamless VJ loop for music videos, night clubs, audiovisual show and performance, LED screens and projection mapping. 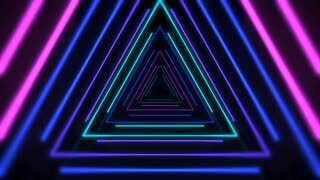 VJ Loops 8 - Hypnotic kaleidoscope stage visual loop for concert, night club, music video, events, show, fashion, holiday, exhibition, LED screens and projection mapping. VJ Loops 4 - Hypnotic kaleidoscope stage visual loop for concert, night club, music video, events, show, fashion, holiday, exhibition, LED screens and projection mapping. 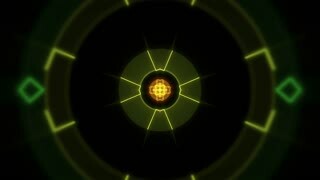 VJ Loops 6 - Hypnotic kaleidoscope stage visual loop for concert, night club, music video, events, show, fashion, holiday, exhibition, LED screens and projection mapping. 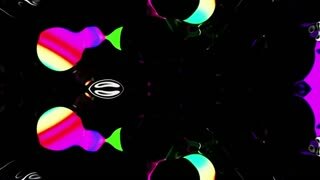 VJ Loops 2 - Hypnotic kaleidoscope stage visual loop for concert, night club, music video, events, show, fashion, holiday, exhibition, LED screens and projection mapping. VJ Loops 3 - Hypnotic kaleidoscope stage visual loop for concert, night club, music video, events, show, fashion, holiday, exhibition, LED screens and projection mapping. Laser structure seamless loop 3D animation for your video backgrounds, concert visual performances, presentations, dance parties, projection mapping, music clips, nightclubs, corporate events, fashion show stages.